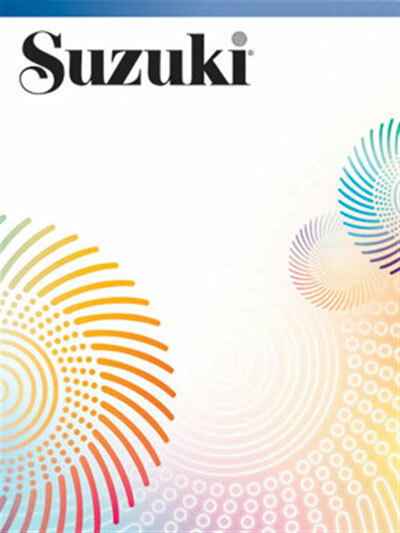 In this new edition to the About Suzuki series, Shigeki Tanaka shares his experiences with using the Suzuki Method to teach young children. He founded a kindergarten that has seen more than 1,000 graduates using this system. His belief is that every baby has the potential to develop higher ability, which is fostered by the baby's environment. Therefore, parents and teachers must be conscious of a child's environment from an early age. He concludes that what is at the core of human ability is heart, not knowledge. This book is a great addition to the study of early childhood education!